You will be amazed how much you learn, how fast you learn it, and how much fun you are having! 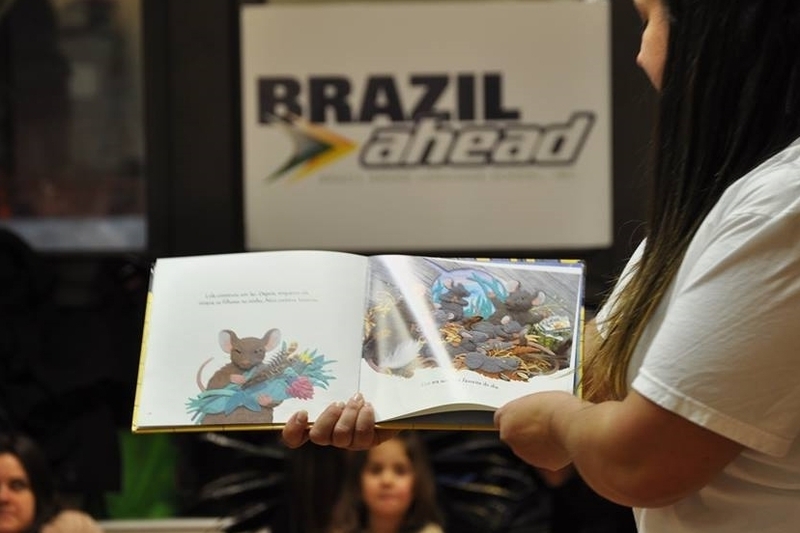 Founded in 2007, Brazil Ahead has been thriving on teaching the Portuguese language in NYC as well as online. We specialize in Brazilian Portuguese, for leisure or business purposes. Also, we offer differentiated courses for English and Spanish speakers. 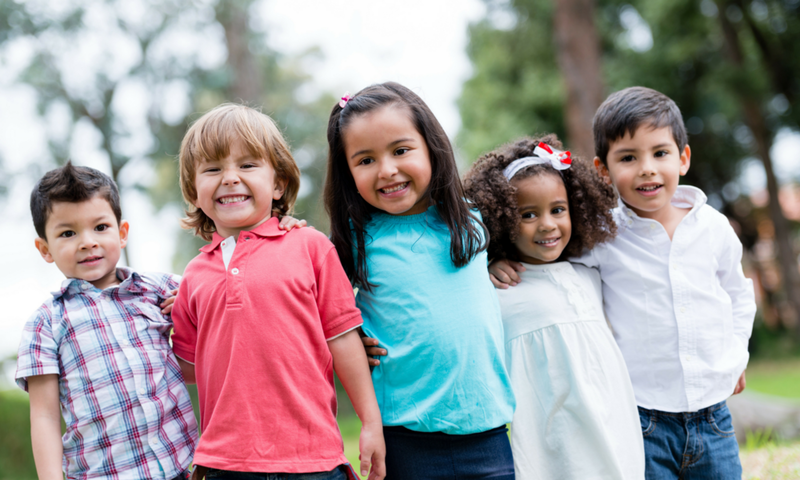 Our mission is to help our students achieve a high level of expertise in the Portuguese Language, allowing them to adjust to linguistic nuances, both in casual and formal situations.